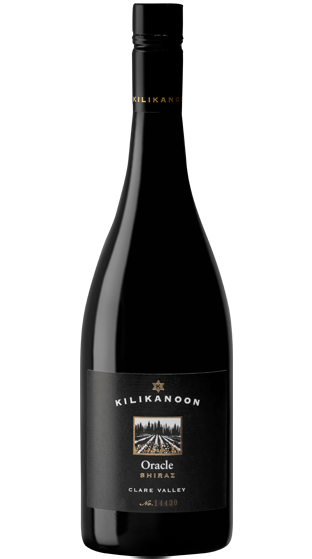 Tasting Note: Elevated notes of ripe plums, dark chocolate, exotic spices and charry oak influences enliven the senses. A balanced and focused palate, the flavours of fresh berries, cherry plums and dark chocolate feature predominantly, beautifully enhanced and complexed by the long lived natural tannins and classy French oak. A wine easily consumed whilst young but with clear rewards to those you choose to cellar for longer.